Massage is an ancient healing technique. It works with touch of the skin, to the deeper tissues and tendons, to stretching of the muscles and rotations of the joints. 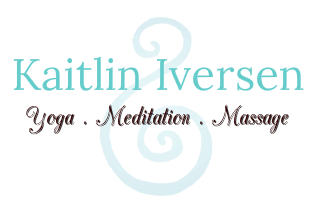 Kaitlin keeps the highest intention in mind and heart when working with clients.